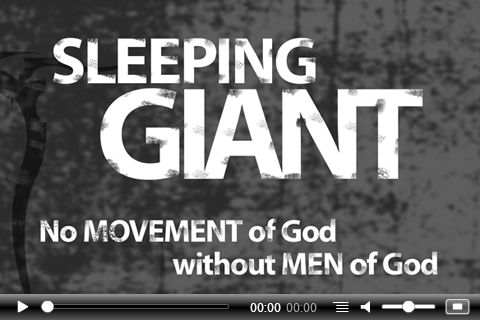 Build your men's ministry for the 90% you don't have! This dream rarely becomes a reality because there is no compelling vision for men articulated or visible. Or there is no meaningful process that both transforms the man and also trains him to lead in the church context. No end game. No goals. No Pathway. No larger vision for him. On the flip side, if there is a strong vision, a defined process to realize the vision, and outcomes that make men stakeholders in the ongoing success of the church's mission -- men long for that kind of significance! When a man commits to pursuing and deepening his male friendships in a safe group context, he will sustain momentum to grow spiritually and achieve personal changes faster than he ever could on his own. Men need to go after core health in their own character and relationships. Through open discussion where men share who they are and what is really happening in their lives. If the most real and relevant issues remain unaddressed and untouched, the rest of what a man may learn or accomplish through his connection with other men will be short-lived in both his life and church contexts. The natural progression from personal transformation in a man's life is active leadership training. Practically, men will feel themselves going to the next level of commitment personally, spiritually, and practically in ministry. Strong spiritual formation leads to strong spiritual expression of the Great Commandment and Great Commission. Healthy, strong, trained men are deployed to serve the church and their mission in the world to aggressively share the Gospel. A church that empowers transformation of men helps itself by winning the loyalty, energy, and expression of its men toward the larger needs, mission, and vision of the church. The Bible requires of a man core health and strong leadership, as described in the first two stages of the pathway, prior to selection for church leadership. The spiritual pathway must be supported at each step with the right connective funnels, the right tools and resources, and the right relationships to be successful. When implemented in conjunction with these other elements, a solid leadership engine can be built in any church that will accelerate the mission and vision for the senior or lead pastor.